Every week we spotlight the best art drops by notable artists, galleries, museums and contemporary art platforms across the globe. Listed items typically encompass limited edition artworks, prints, collectible figures, collaborative merchandise and more. For this week’s installment: REVOK teamed up with Detroit-based gallery and project space Louis Buhl on Spirograph editions, ZES joined forces with Print Them All to launch limited LASTING lithographs, David Zwirner is set to kick off its Online Viewing Room with a selection of rare works by legendary cartoonist R. Crumb, Meguru Yamaguchi announces his second collaboration with UNIQLO, and Daniel Arsham unveils SNARKY plush dolls for Snark Park opening. 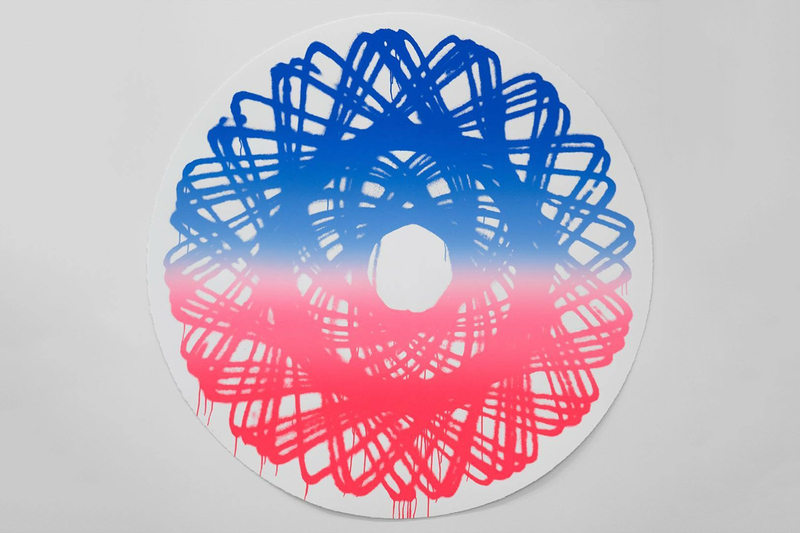 Detroit-based gallery and project space Louis Buhl & Co. teamed up with REVOK to launch hand-pulled tondo prints sized at 36 inches in diameter. Entitled Spirograph_32, the collaborative edition features white or black Coventry Rag paper in editions of 50, as well as a limited number of unique monoprints. “It’s a contradiction, this meditative, peaceful design that became really raw and chaotic through the use of spray paint. It’s a way of revisiting my past in an entirely different way,” said REVOK to Louis Buhl and Co. of his Spirographs artwork. ZES now returns with a new collaborative edition entitled LASTING with leading contemporary art purveyor Print Them All. 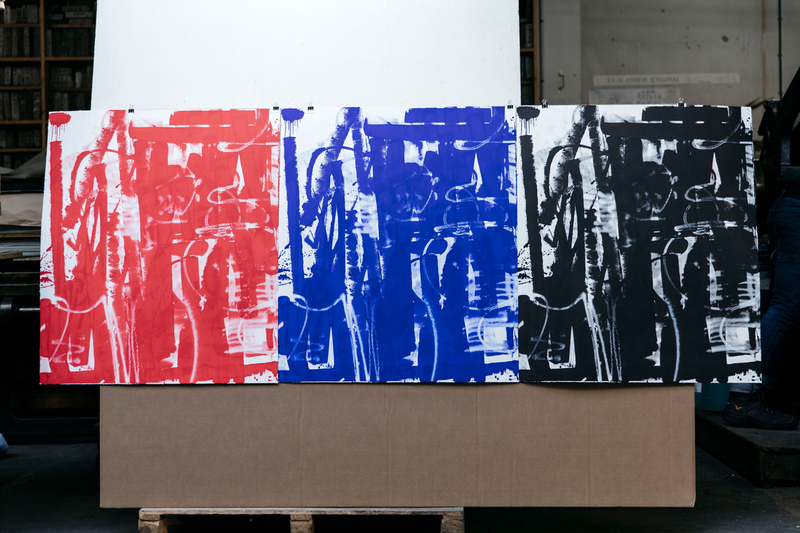 The LA-based artist is set to launch three lithograph iterations in black, red, and blue options. Each hand cut piece is sized at 35.43 x 30.31 inches. David Zwirner will launch an online sale of archival pieces by legendary American cartoonist and past Supreme collaborator, R. Crumb. Entitled “R. 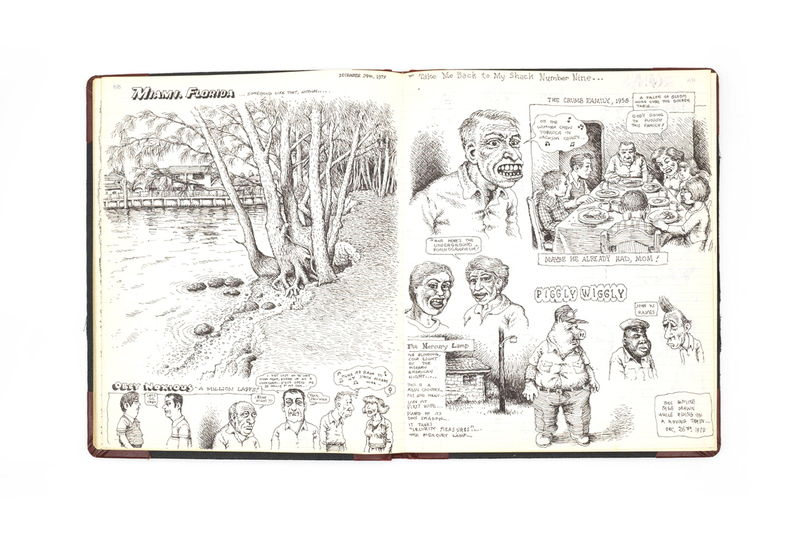 Crumb: Mr. Natural and Drawings from the 1960s,” the sale will feature a rare selection of sketchbook pages and works on paper made by the artist nearly six decades ago. 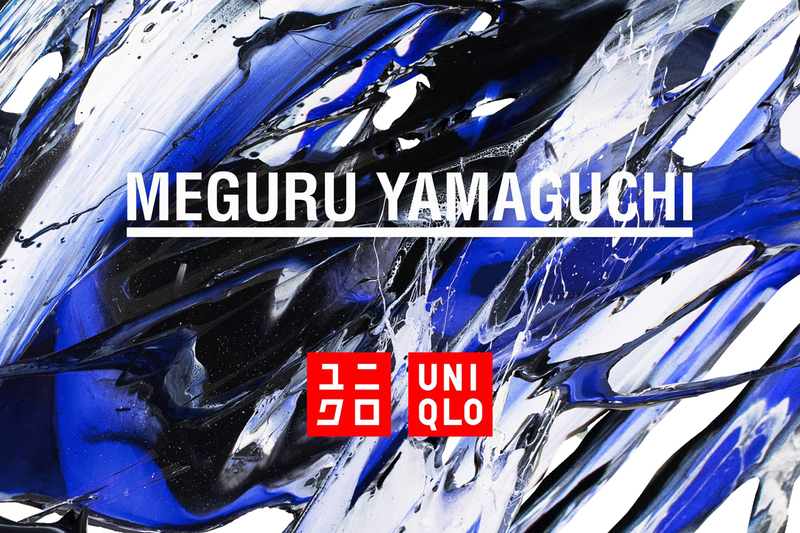 Last July, NYC-based Japanese artist Meguru Yamaguchi partnered up with UNIQLO to launch a special capsule collection. Now, the duo return with a brand new collaboration featuring limited merchandise spanning polo shirts, tees, and more. The apparel selection is embellished with Yamaguchi’s signature brushstroke motifs in dark blue, tonal black, and white options. Stay tuned for more details. Daniel Arsham, Alex Mustonen, and Ben Porto of Snarkitecture are set to open their first permanent exhibition space called Snark Park at New York City’s Hudson Yards neighborhood. The renowned design studio will host a number of immersive installations for all ages alongside experimental retail experiences. Following the unveiling of the KITH Treats collaboration and limited cast totem sculptures, Arsham took to Instagram to debut special SNARKY plush dolls that will be made available at the upcoming establishment.